Psychoanalysis is a highly developed form of Psychotherapy that was originally created by Sigmund Freud at the turn of the last century. It is a Psycho-dynamic therapy which is designed to help a person understand WHY they think, feel and experience negative or unhelpful thoughts and emotions which sometimes seem to be completely out of their control. 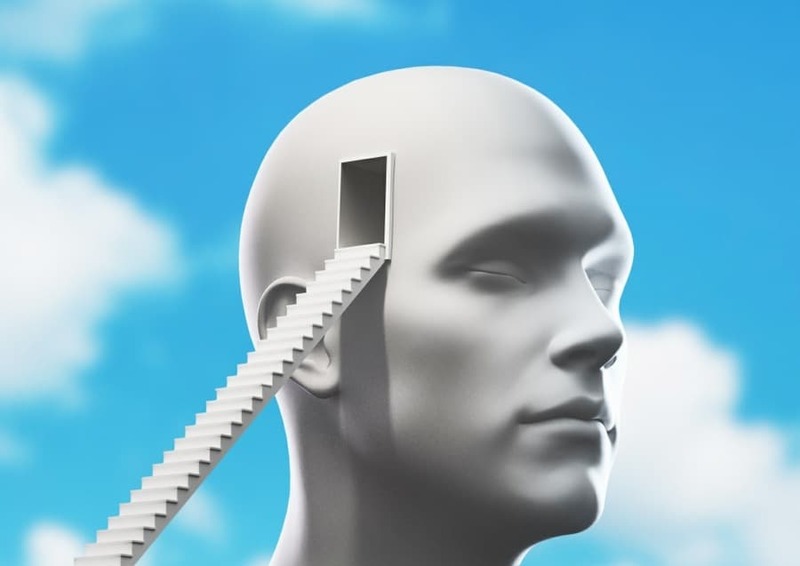 The primary objective of Psychoanalysis is to help people suffering with emotional and personality issues (characterological issues) to “uncover” or “release” deeply entrenched emotional experiences which have become “trapped” deep in the Psyche of the individual. Psychoanalytic theory holds that these early negative childhood experiences can have a long lasting effect on a persons life leading directly to a range of psychosomatic symptoms, what Freud called NEUROSES. Up until fairly recently scientific research suggested that these emotional experiences, which are stored in a part of the brain called the “Amygdala” were permanently etched there and could only ever be “masked” or sometime “consciously over-ridden” but the latest research has shown that these deeply embedded emotional experiences CAN be re-written through a process known as memory re-consolidation which can permanently erase them leading to a complete emotional resolution of the problems. Despite many years of “de-bunking” of Psychoanalysis, many professional therapists still believe it to be one of the most effective approaches for permanently resolving long term emotional problems, particularly as it involves the development of a much more meaningful and empathic relationship with the Therapist than the more rigidly delivered directive interventions. Psychoanalysis is a “collaborative” process in which the client-therapist relationship plays an important role in the process itself. 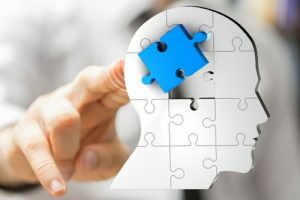 A client undergoing a course of Psychoanalysis develops a unique and trusting relationship with the Therapist which facilitates the course of the therapy. Very often the types of experiences that occurred in our early developmental phases that are able to have a negative impact on our daily lives contain difficult “material” – experiences that we may have never told anybody about before because of the sense of “shame” or “guilt” that they might have caused. These two emotions, shame and guilt, have been cited as the “driving forces” behind the process called “repression” – the unconscious mechanism our mind uses to “hide” unpleasant or emotionally overwhelming experiences from our consciousness. The process of Psychoanalysis is designed to create an atmosphere where these experiences can be “released” without any fear of being judged. During the weekly sessions which last around and hour, you will be encouraged to “freely associate” experiences and emotions, that is allowing thoughts and feelings to surface without making any deliberate effort to search for them. This process of Free Association allows the mind to explore experiences without the need to consciously “search” or “identify” specific experiences and plays a central role in uncovering the more important and causative events. Once these negative emotional experiences are understood in the current “context” – that is, “now” – the symptoms created by these events diminish and over time may even disappear altogether! The current form of Psychoanalysis we use at Tranceform is very similar to Coherence Therapy and is fully up to date with advances in memory consolidation theory. Paul was originally trained (1988) in Psychoanalysis combined with Hypnosis by the International Association of Hypnoanalysts – IAH, however, these days, Paul offers Psychoanalysis without the use of Hypnosis, sometimes known as Conscious Analytical Therapy or CAT. A course of Psychoanalysis, like other Psycho-dynamic approaches, typically requires more sessions than the Directive interventions and although is it impossible to be prescriptive about the actual number of sessions, it is reasonable to expect something in the region of 10 – 20 sessions, although everybody is different and proceeds at their own pace. Individual sessions of Psychoanalysis are £70 which are paid for by cash at the end of each session, or you can buy a 10 session course of Psychoanalysis for £650 (£65 per session) as well as a full 20 session programme for £1,200 (£60 per session). You can pay on our FEES page here. If you’d like to come along and have a FREE chat about your problem and how Psychoanalysis might be able to help you, then simply click the button below. We offer all prospective clients a FREE initial assessment to chat about your problems and how Psychoanalysis may be the best solution for you..